The Supreme Court bench of Justice Madan B Lokur and Justice Deepak Gupta on Tuesday permitted the Department of Tourism, State of Uttar Pradesh, to file by way of affidavit the state policy on the issue of combating pollution in and ensuring preservation of historic monument Taj Mahal and the Taj Trapezium Zone (TTZ). The affidavit was filed in compliance with an order dated October 27 of the same bench granting stay on its earlier order for the demolition of the multi-level parking being constructed in the zone. 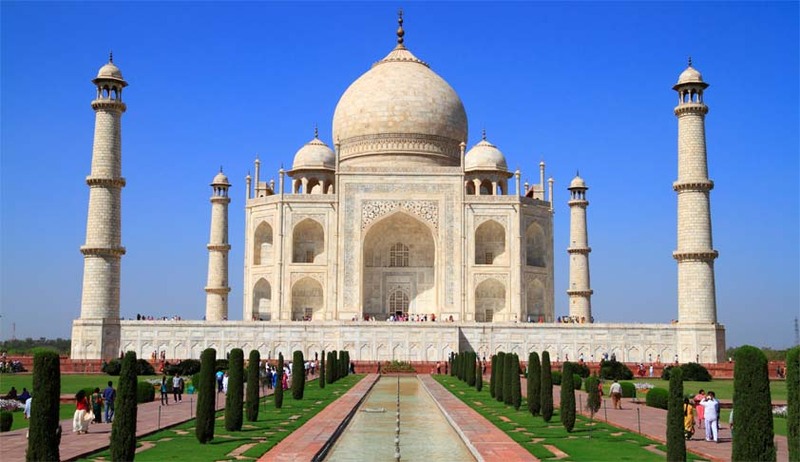 The said affidavit reaffirmed that Uttar Pradesh was “fully committed” to the objective of maintaining environmental sustainability in the ecologically-sensitive TTZ, an area of 10,400 sq km around Taj Mahal so declared for the preservation of the historic structure and its surroundings. It further announced that the state envisages the development of a distinct micro-level plan for the protection and preservation of the said area and of the monument. In addition, it makes reference to the provisions incorporated in the same respect in the Agra Master Plan of 2021. In 2016, an application was moved on behalf of the Department of Tourism, State of Uttar Pradesh, seeking permission for the felling of 15 trees for the construction of multi-level parking in Taj Orientation Centre Project at Shilpgram, Agra. The report filed by the Central Empowered Committee, in response, allowed the felling of only 11 trees in the region. Subsequently, on July 14, 2017, the state filed another application assuring the felling of only 11 trees. In addition, the committee report also provided for the enforcement of penal compensatory afforestation on the state, indicating that the construction of the said multi-level parking has already been initiated by the state, disregarding the authority of the committee and the apex court. It was also contended by environmental activist and petitioner in the Taj Trapezium matter [W.P. (C) 13381/1984], MC Mehta, that the prerequisite of Environmental Impact Assessment has not been complied with by the Department of Tourism before the commencement of the construction in the TTZ. In view of the above, the Supreme Court dismissed the said application and issued directions on October 24 to the Commissioner, Agra, that the construction in the parking be demolished. Thereafter, on October 27, Additional Solicitor General Tushar Mehta, appearing for the state of Uttar Pradesh, had requested the restoration of the application and submitted that he would file the comprehensive policy with regard to the entire issue of pollution in the TTZ and the nearby areas within two weeks. The top court had allowed the same, directing parties to maintain status quo with regard to the demolition. The matter is listed for hearing on November 15.